Your back can hurt for many reasons. Pain can build if you pick up an object the wrong way or if you spend too much time sitting. 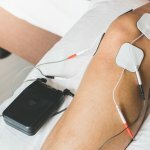 You may have an injury or condition that is causing pain. Either way, once your back is in pain, it’s challenging to live your daily life without your back limiting what you can or cannot do. You should seek professional treatment if your back is in pain for more than a few days or if the pain is severe and causing other concerning symptoms, like leg pain and nausea. Professionals, like physical therapists, can develop back pain treatments to help reduce your pain and develop the strength and flexibility of your muscles and ligaments to help support your spine. You can also help reduce your pain and encourage healing with a few home treatment methods. To help you take care of your back at home, SSOR has put together this list of tips for home back treatment. Keep in mind, these tips are generic and if you should follow your physician’s instructions if he or she instructs you to do differently. Rest — but not too much — When you notice pain building up in your back, it’s important to rest. Continuing to work and be active while pushing through the pain can result in more pain or injury. However, do not rest too much either. Lying around for days can actually slow down your recovery. 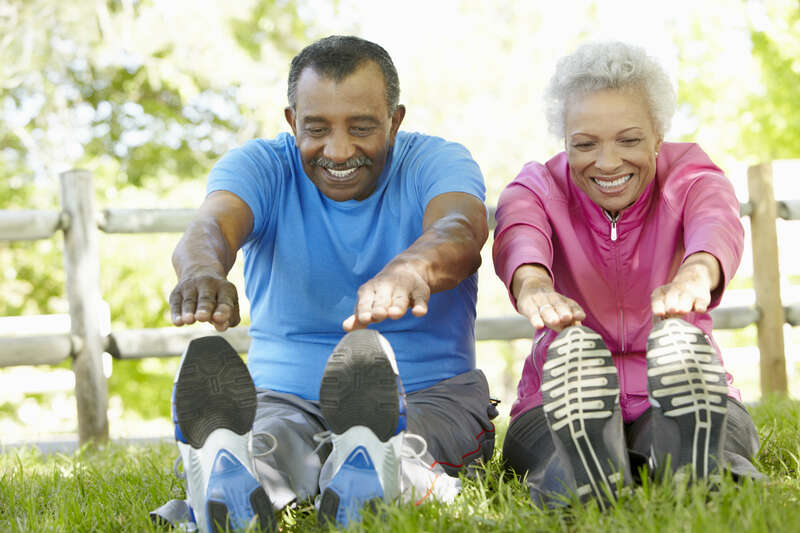 Exercise and stretch — Exercising and stretching forces your body into positions that use your core muscles and back muscles, which all play a role in supporting your spine and helping reduce back pain. These muscles can grow weak when you sit around too much, which may contribute to your pain. Make sure you avoid any exercises that make your pain worse, as this does not help you get any better. Practice your posture — Keeping your back straight goes a long way in reducing pain. If you sit a lot for work, make sure you get up every hour to stretch and walk. Keep your head up and your spine straight when sitting or standing to avoid straining your muscles that support your spine. 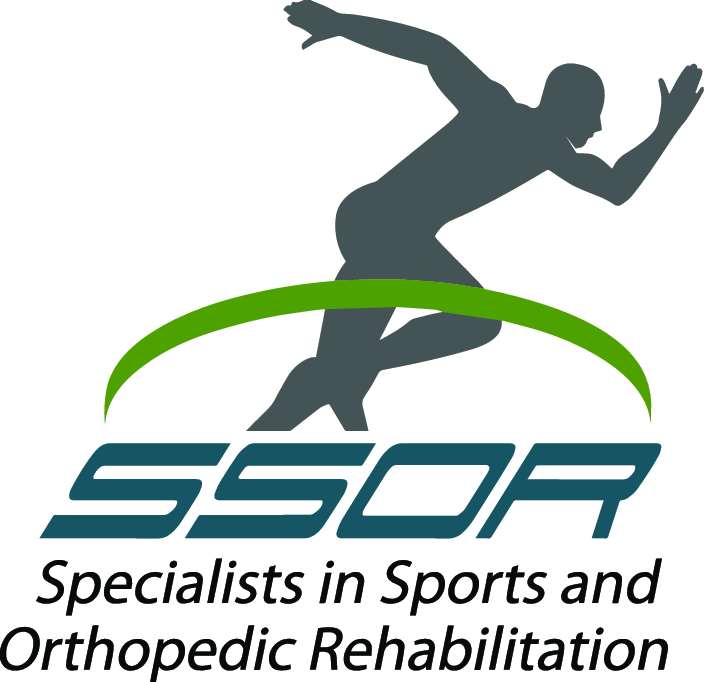 If your back has been hurting for more than a few days or if the pain is too extreme to ignore, then schedule an appointment at Specialists in Sports and Orthopedic Rehabilitation (SSOR). Our physical therapists work with you on a personal level to create a treatment that helps reduce your pain and restore your quality of life. Contact us today if you’re ready to start treating your back pain.